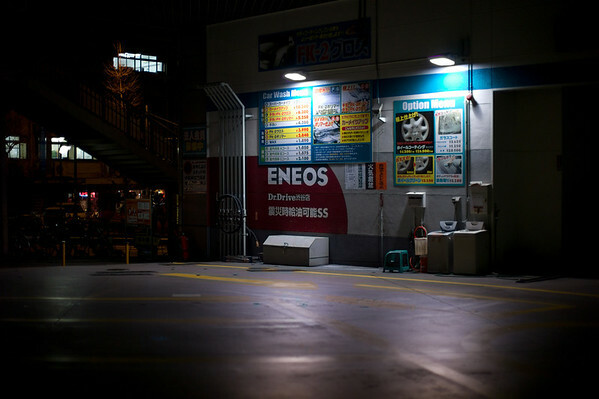 The days following Japan's earthquake in 2011 most of the gas stations around Tokyo sold out completely. It was nearly impossible to find gas for about a week. It is something that to this day makes me keep my gas tank topped off.